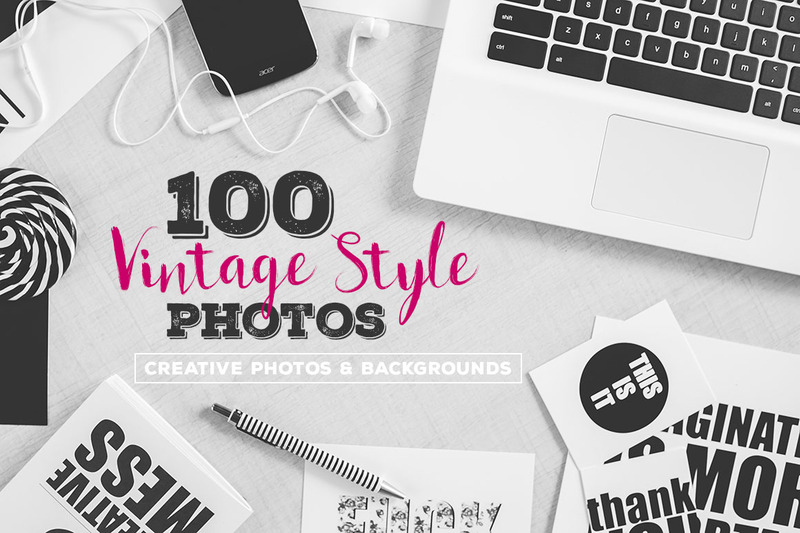 Vintage Style Photos - Dealjumbo.com — Discounted design bundles with extended license! 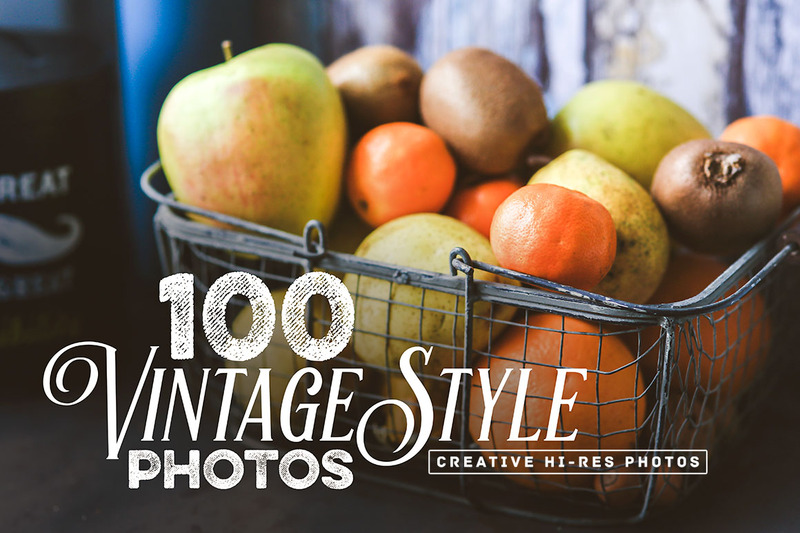 Vintage Style Photos - Dealjumbo.com — Discounted design bundles with extended license! 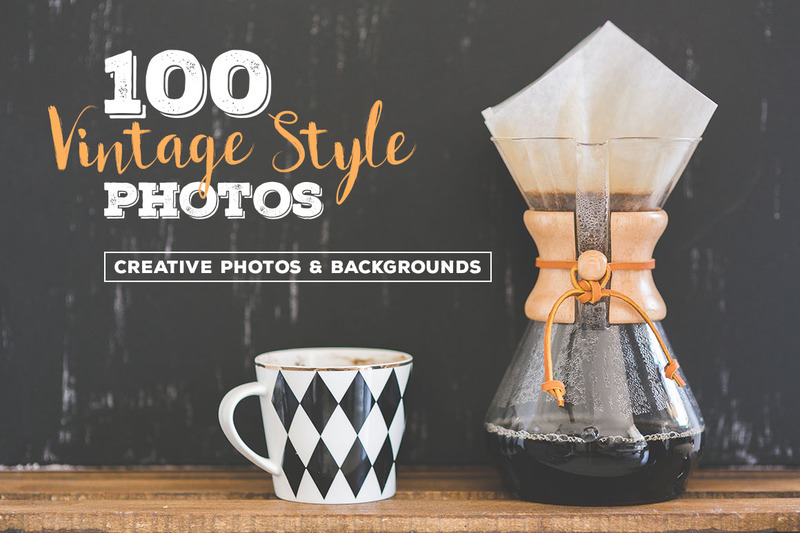 If you’re looking for a ton of creative photos and backgrounds for your new project or need something fresh in your photo library, then this bundle is just the thing you’re looking for. 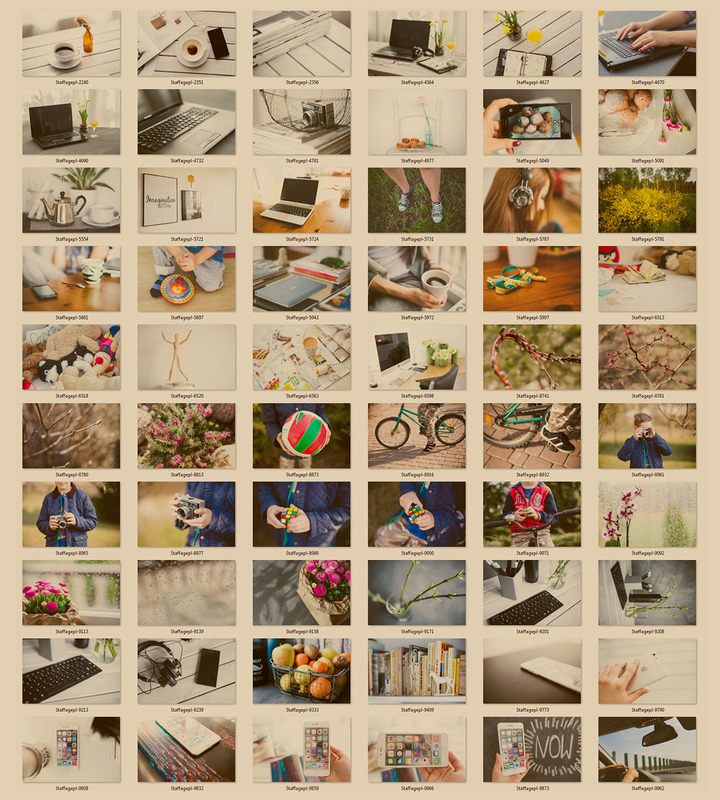 We’re trying to get the best & unique deals on the market, and this is one of them. 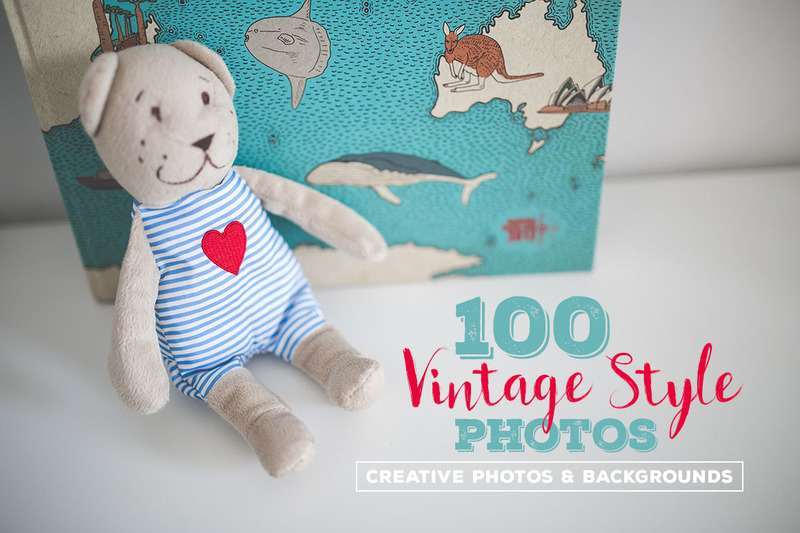 Vintage Style Photos by Cruzine Design contains 200 vintage feel photos and backgrounds. 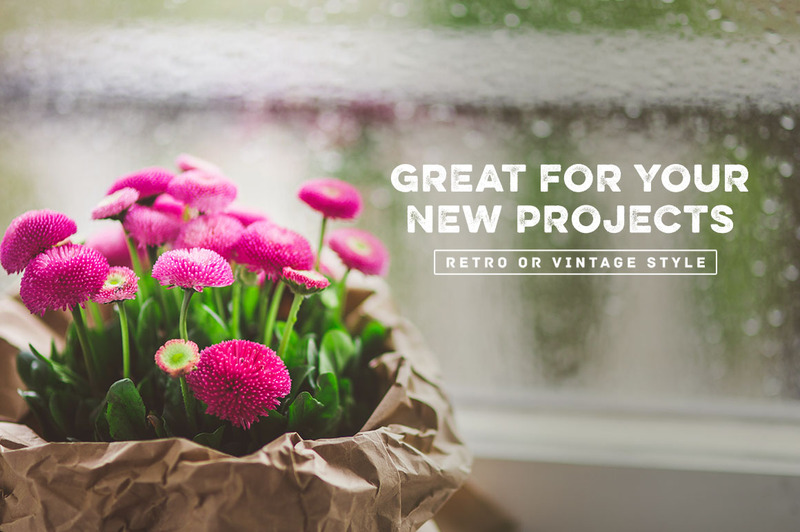 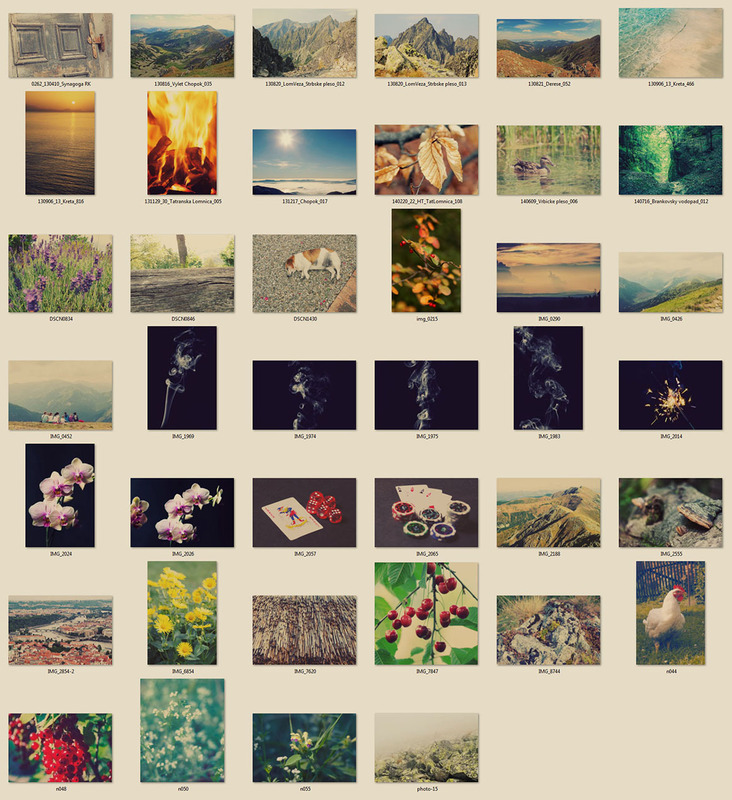 All photos are in Hi-res JPG format ready for your next projects. 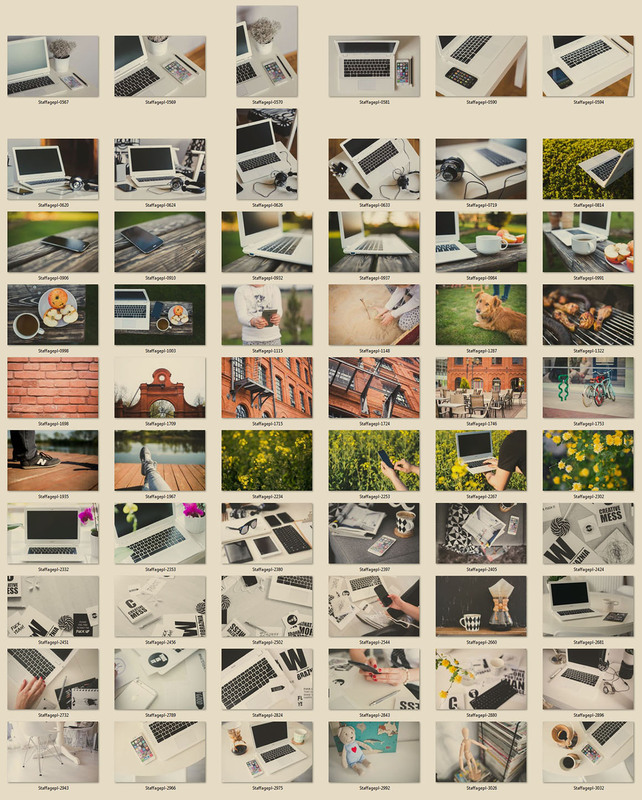 Normally, these photos & backgrounds would cost you $28 (without our extended license), but for a limited time only, you can get this unique collection for $8! 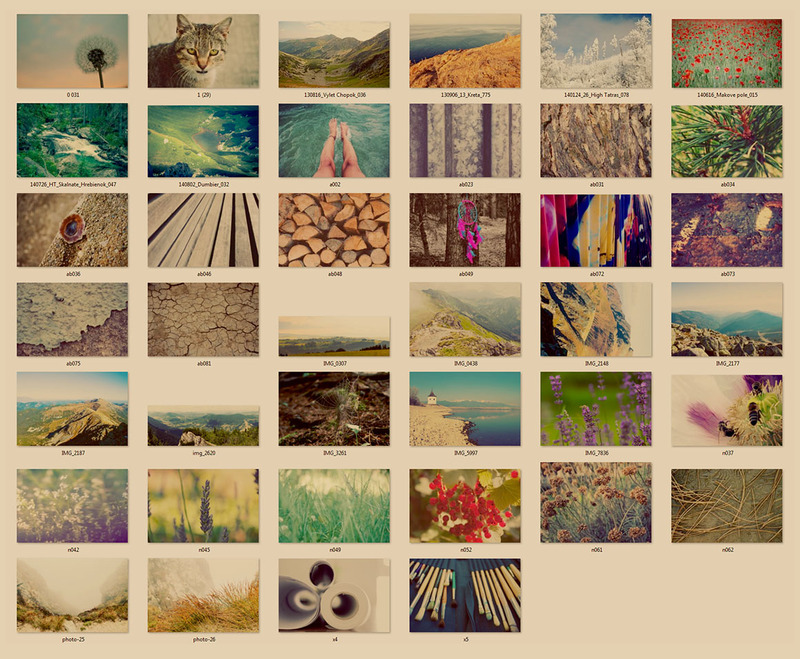 All photos & backgrounds are delivered in hi-res JPG format. 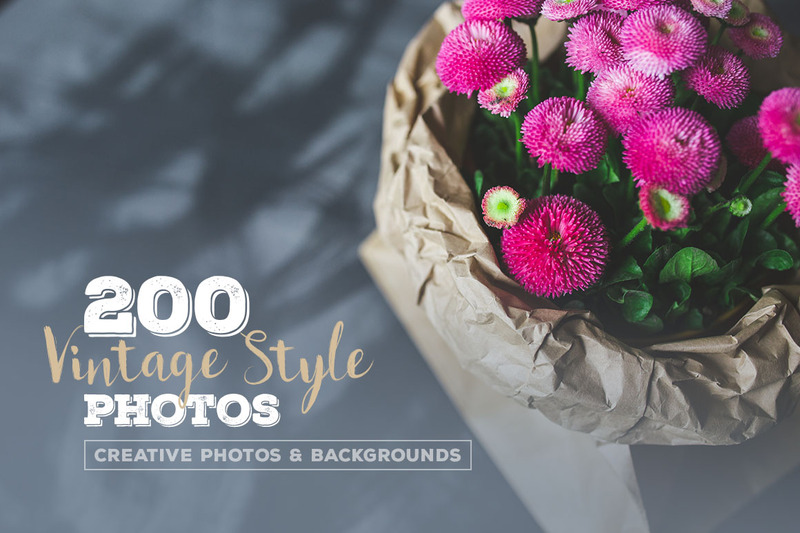 Photos and backgrounds can be used for both personal and commercial puroposes, for yourself or on behalf of a client, on their own, or as part of your new design for sale.